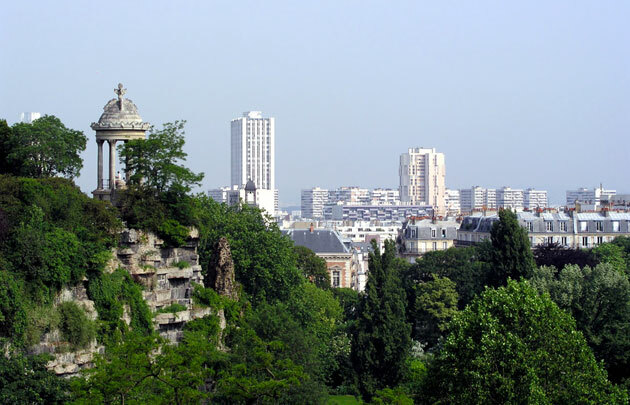 The Buttes de Chaumont, is possibly a bit off the beaten track from the normal tourist route of Paris but it is worth a trip up to the 19th arrondissement. It is lovely and one of the rare grassy spaces in Paris. It was built about 150 years ago on what used to be the city’s gallows and wasteland. Today it looks like a Gothic dreamscape — complete with waterfalls, a temple and a grotto. Napoleon III decided that the Parisian needed a break from his mania of destroying their houses to build his avenues, so the park was born to give the inhabitants a space to escape the city. It is great for kids: there is a manage (a merry-go-round which French kids are obsessed about), little ponies to ride on (from 18 months onwards with parental supervision), a horse and cart that goes around the par, a playground, and of course the ubiquitous crepes and ice cream stand. Also check out the guignols (a typically French puppet theatre).